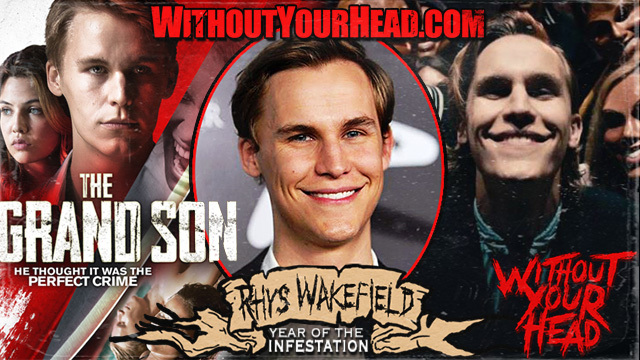 Rhys Wakefield of The Purge joined Nasty Neal to talk about his new film The Grand Son! The man behind Unearthed Films Stephen Biro and "Father Corbin" Gene Palubicki discuss their newest film in the American Guinea Pig series The Song of Solomon! This review is brought you by Toot Strudels. The official toaster pastry of WithoutYourHead.com. The Song of Solomon LIVE tonight! 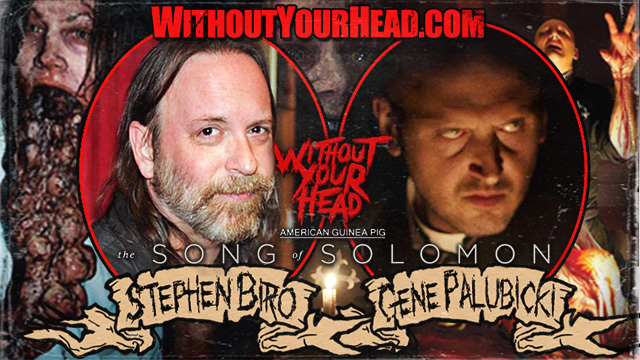 Live tonight the man behind Unearthed Films Stephen Biro and "Father Corbin" Gene Palubicki to discuss their newest film in the American Guinea Pig series The Song of Solomon! Music of the month Perdition Temple supplying the tunes! Our new theme by The Tomb of Nick Cage!